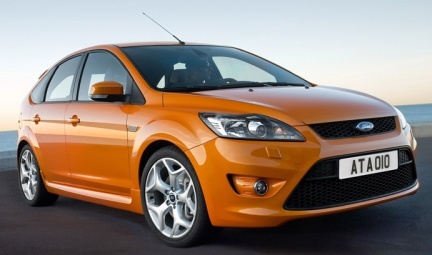 The new Ford Focus ST is proving to be a very popular car and as always EBC has a new range of performance Pads and Discs. 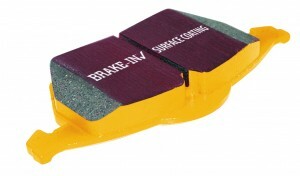 What will give you the best stopping power? 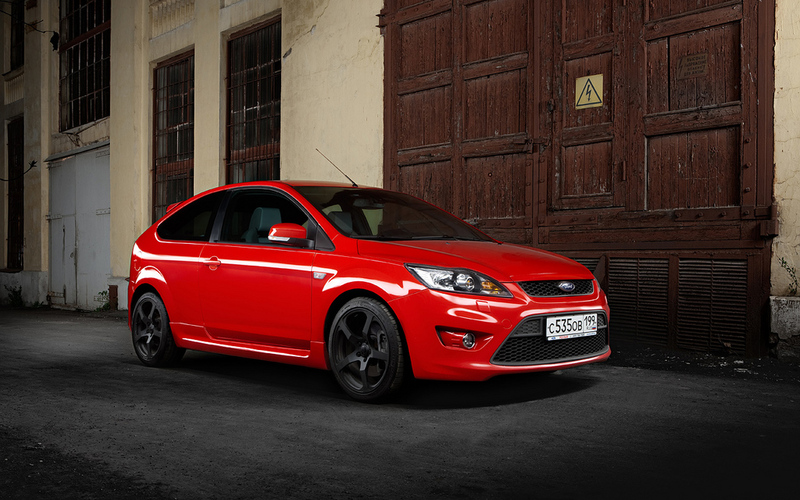 For the Focus ST EBC recomend there Yellowstuff Pads and the Turbogroove Discs this great combination will have your RS stopping in no time time at all. Yellowstuff Pads offers a superb bite from cold so they good when doing the school run in the morning and fantastic when you take the car on a track day. 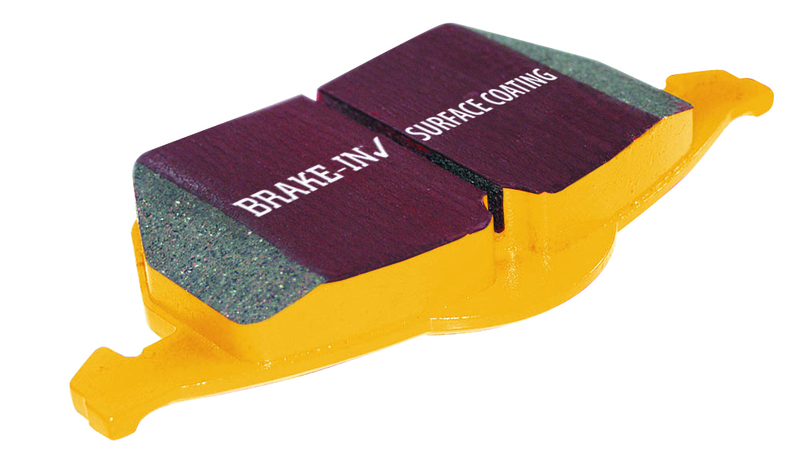 The Yellowstuff pads are EBC’s premium Fast Road brake pad. With a huge heat range you will benefit by a fantastic bite from cold and high temperatures without brake fade.